Find hotels close to Perimeter Mall in Dunwoody, GA View Map. 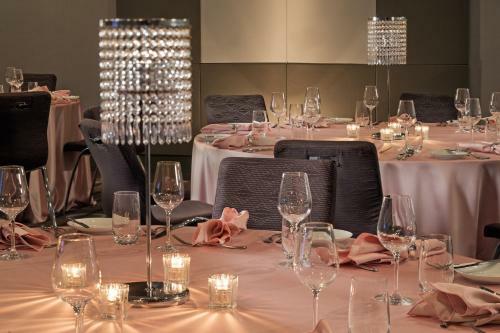 Several on-site eateries a business center and indoor pool lure our guests to the non-smoking Crowne Plaza Ravinia a respite right in the city. Fountains and landscaping set the scene at the 15-story Crowne Plaza. Free Internet, Indoor Pool, Restaurant, Non Smoking Rooms. Currently as low as $107.11/night! The 24-hour room service in-room espresso and an outdoor pool combine with a location that's close to shopping at the non-smoking Le Meridien Atlanta Perimeter. Free Internet, Swimming Pool,Outdoor Pool, Restaurant, Pets Allowed. Offering indoor/outdoor connecting pools and a great location near the upscale Perimeter Mall the non-smoking Marriott Perimeter Center is a convenient home base for business and leisure guests traveling to the area. Free Internet, Swimming Pool, Indoor Pool,Outdoor Pool, Free Breakfast, Restaurant, Non Smoking Rooms. Currently as low as $101.34/night! Free internet complimentary parking and a great location are highlights at the Hilton Garden Inn Atlanta Perimeter Center. Free Internet, Swimming Pool, Indoor Pool, Non Smoking Rooms. 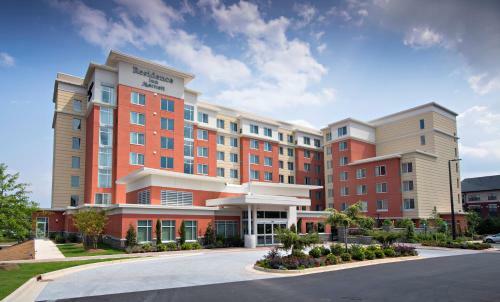 Free breakfast and free parking are the prime perks our guests find at the non-smoking Fairfield Inn & Suites By Marriott Atlanta Perimeter Center. Free Internet, Swimming Pool, Indoor Pool, Free Breakfast, Non Smoking Rooms. Morning and evening treats Wi-Fi and parking add to the list of freebies at the non-smoking Residence Inn by Marriott Atlanta Perimeter Center/Dunwoody. Free Internet,Outdoor Pool, Pets Allowed, Non Smoking Rooms. Our guests dig non-smoking Courtyard Atlanta Perimeter Center's free in-room Wi-Fi convenient location spacious accommodations and high-tech lobby-bistro an ideal spot to unwind or get up to speed. Free Internet, Swimming Pool,Outdoor Pool, Restaurant, Non Smoking Rooms. Currently as low as $102.60/night! A free cooked-to-order breakfast a manager's complimentary evening reception and a great location team up to win raves from our guests at the Embassy Suites Hotel Atlanta-Perimeter Center. Swimming Pool, Indoor Pool, Non Smoking Rooms. Currently as low as $100.28/night! Fast access to the freeway and an easy trip to downtown Atlanta are good reasons to stay at the Hyatt Atlanta Perimeter at Villa Christina which also has an outdoor pool and room service. Free Internet, Swimming Pool,Outdoor Pool, Non Smoking Rooms. 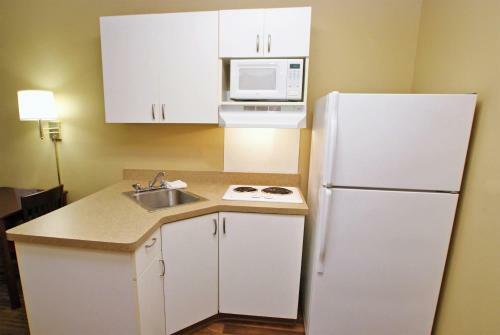 Full kitchens and a free local shuttle at the pet-friendly Staybridge Suites Atlanta Perimeter give guests all the conveniences of home as well as access to nearby dining shopping and attractions. The mid-rise hotel has 143 traditionally decorated rooms. Free Internet,Outdoor Pool, Pets Allowed, Non Smoking Rooms. Currently as low as $98.88/night! Offering free parking indoor and outdoor pools and scores of shopping and dining options nearby the Hilton Atlanta Perimeter Suites provides appealing amenities for our guests. Swimming Pool, Indoor Pool,Outdoor Pool, Non Smoking Rooms. Stylish decor and up-to-date amenities like free internet access and flat-panel HDTVs greet our guests at the non-smoking La Quinta Inn & Suites Atlanta Perimeter Medical Center. Free Internet, Swimming Pool,Outdoor Pool, Free Breakfast, Pets Allowed, Non Smoking Rooms. Wi-Fi and breakfast are among the amenities our guests will find at Microtel Inn & Suites by Wyndham Atlanta/Perimeter Center. Set among graceful oak trees the four-story Microtel has a peaceful address. Free Internet,Outdoor Pool, Free Breakfast, Non Smoking Rooms. Currently as low as $67.49/night! 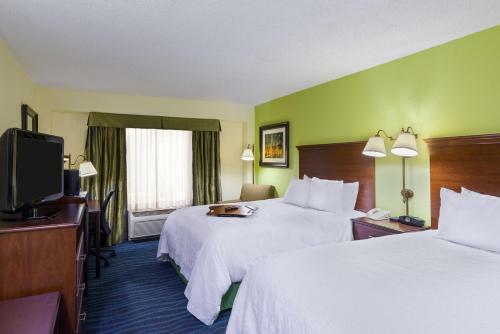 With lots of elbow room free Wi-Fi and complimentary parking the non-smoking Extended Stay America-Atlanta-Perimeter-Crestline makes our guests feel at home with spacious kitchens and separate living and sleeping areas. Free Internet, Free Breakfast, Pets Allowed, Non Smoking Rooms. Offering home-like accommodations with Wi-Fi a seasonal outdoor pool and free parking Extended Stay America - Atlanta - Perimeter - Hammond Drive is an affordable choice for a family getaway or an extended business stay. 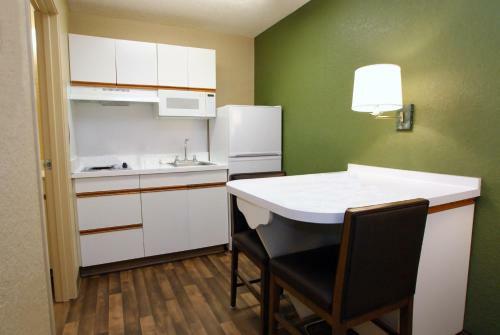 Free Internet,Outdoor Pool, Free Breakfast, Pets Allowed, Non Smoking Rooms. Freebies abound at the non-smoking Homewood Suites by Hilton Atlanta/Perimeter Center from Wi-Fi to breakfast and evening refreshments not to mention an indoor pool. Free Internet, Swimming Pool, Indoor Pool, Non Smoking Rooms. 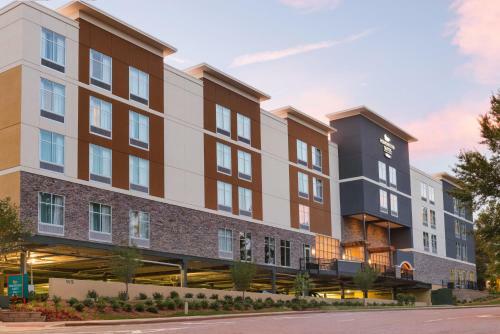 Easy access to shopping rapid transit and the highway makes the non-smoking Hampton Inn Atlanta - Perimeter Center is a convenient respite for our guests. Free Internet, Swimming Pool,Outdoor Pool, Non Smoking Rooms. Currently as low as $107.28/night! Currently as low as $89.57/night! Currently as low as $87.33/night!